With wedding preparations suddenly shifting into high gear, it’s becoming more difficult to find time or make time to make a full fledged post. So maybe something simple like a little tweak of an existing recipe might be a good way to get something rolling again. This one was something that came out when that little problem about the unethical use of some lechon kawali pictures came about, and the comforting thing to do was to make a mojito based on the classic recipe. The problem was there was no lime to use and only some lemons in the fridge. Also, no white rum. 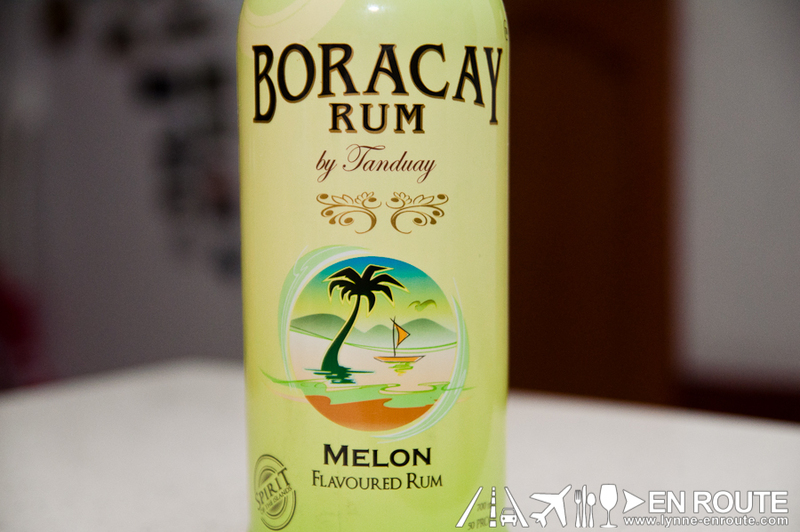 But there was this Melon flavored Rum from the Boracay rum brand. Disclosure: Nope, En Route is not sponsored by Tanduay Distilleries or Emperador Distilleries. Some have been asking if there were endorsement offers already given that their products have been featured before in that El Cheapo Cosmopolitan Recipe and the still badly named Coco-Coffee-Choco-Martini-with-Stick-O dessert drink. But if these corporations find it in their good hearts to quench the thirst of raging alcoholics that create the articles of this site, big EDSA billboards showing our faces along with unlimited supply of liquor to use for experiments are most welcome. The recipe is simple. Just follow the old mojito recipe, but replace the lime with lemons and the white rum with the lemon rum. Adjust the melon rum depending on how strong you want the flavor of the melon or the alcohol content of your drink. As of this post, with monsoon rains battering the Philippines, people would probably like a bit of rainy day comfort food, but a refreshing and inexpensive drink after braving the now inevitable Metro Manila traffic jams may be a good reward at the end of the day. Don’t knock it ’till you’ve tried it. 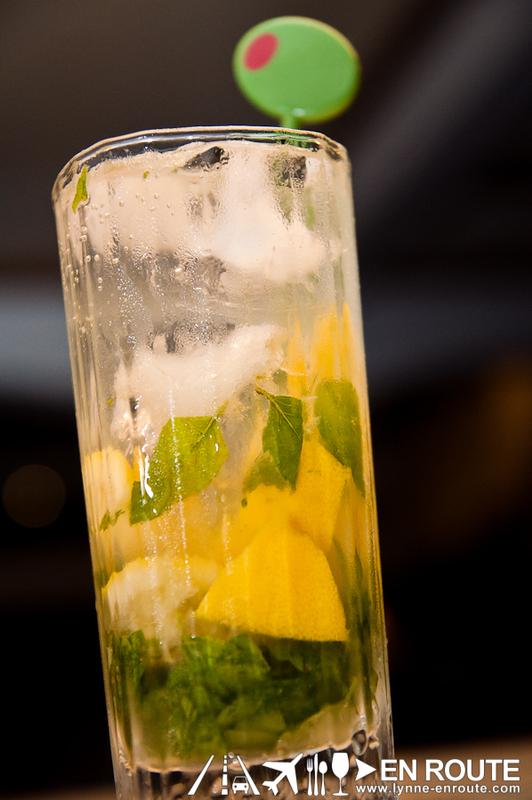 But if you think there could be a better mojito recipe, just send in some comments below.